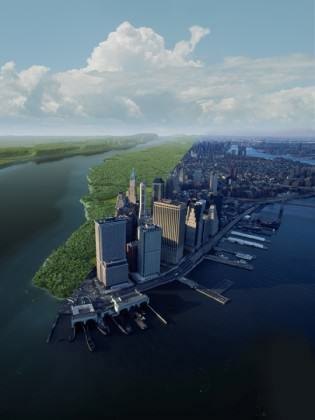 Cities are ecological spaces. But only relatively recently has this new vision of ecologically sophisticated cities gained momentum. Today, in increasing numbers, scientists, designers, and practitioners create useful knowledge about the nature of cities through study and research that can inspire public debate and decision makers. Thinkers imagine how to conceptualize urban nature; ecologists study its patterns and processes; sociologists demonstrate its importance to and for people; stewards devise ways to manage it; public health researchers reveal the relationships between healthy ecosystems and population health; designers and architects integrate human, green and blue with grey; and elected officials and city managers formulate and implement green policy. And, importantly, more citizens are becoming more engaged in the conversation about urban nature – a conversation that directly relates to today’s critical debates about the livability, sustainability and resilience of human settlements. across the globe. But let’s also be candid: there is a long way to go. Thought-leading dialogue in urban nature needs to be broadened and democratized. 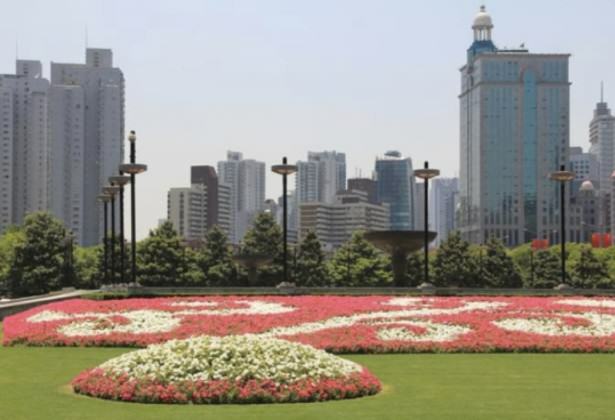 While there are a few dozen fantastic examples of cities leading the way on urban nature, there are about one million sub-national government entities in the world. Only a fraction of these have the interest, not to mention the tools and resources, to integrate nature and green thinking into their urban planning. We want this blog to be at least one small part of the expanded and enriched conversation about urban ecosystems that our increasingly urbanized world requires. 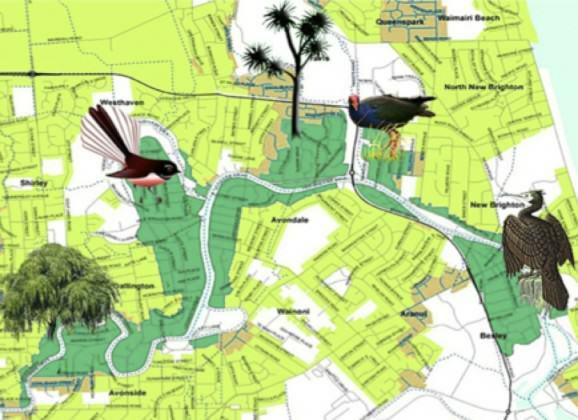 The Nature of Cities collective blog on cities as ecological spaces launched in June 2012, nearly six months ago. Since then we’ve had over 27,000 views from over 800 cities and 80 countries. And we have grown to 40 contributors from around the world. A million thanks for your support and interest. 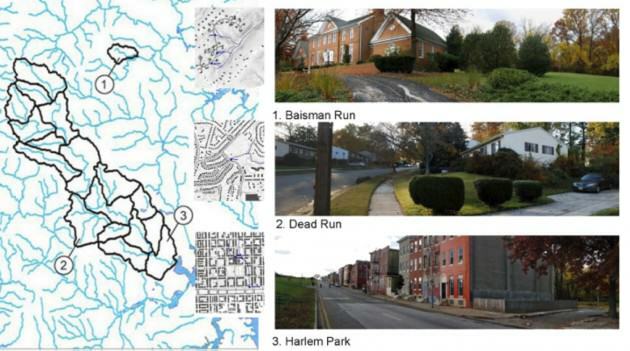 To celebrate the new year here are excerpts from some popular posts at The Nature of Cities in 2012. Walk through any major city and you’ll see vacant land. These are the weed lots, garbage strewn undeveloped spaces, and high crime areas that most urban residents consider blights on the neighborhood. In some cases, neighbors have organized to transform these spaces into community amenities such as shared garden spaces, but all too often these lots persist as unrecognized opportunities for urban improvement. In densely populated cities with sometimes few opportunities for new park or green space development, small vacant lots could provide green relief, especially in low-income areas with reduced access to urban parkland. There are 29,782 publicly owned (red) and privately owned (orange) vacant lots in New York City. When combined they represent a sizable opportunity for urban improvement. NYC Parks are shown in green for reference. Image credit: Peleg Kremer. I have long been a believer in E.O. Wilson’s idea of biophilia; that we are hard-wired from evolution to need and want contact with nature. To have a healthy life, emotionally and physically, requires this contact. The empirical evidence of this is overwhelming: exposure to nature lowers our blood pressure, lowers stress and alters mood in positive ways, enhances cognitive functioning, and in many ways makes us happy. Exposure to nature is one of the key foundations of a meaningful life. How much exposure to nature and outdoor natural environments is necessary, though, to ensure healthy child development and a healthy adult life? We don't know for sure but it might be that we need to start examining what is necessary. Are there such things as minimum daily requirements of nature? And what do we make of the different ways we experience nature and the different types of nature that we experience? Is there a good way to begin to think about this? 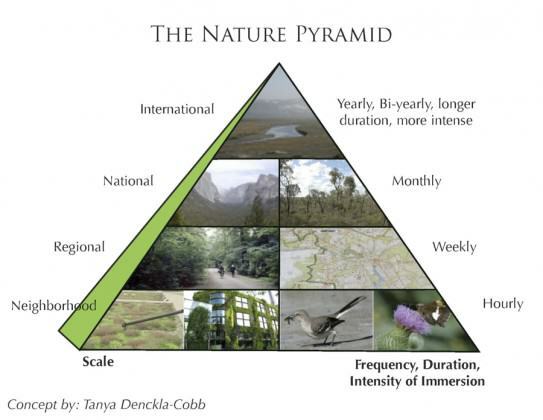 The Nature Pyramid. Graphic by Tim Beatley. It is an irony that despite the magnificent natural beauty of Rio de Janeiro, the city itself is largely devoid of functioning nature. It is now time for Rio to not only to host global events such as the World Cup and Olympics, but to host its primary nature, not outside the city, but in the middle of its streets, plazas and buildings. 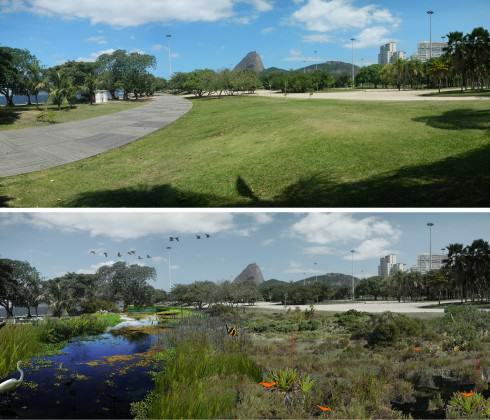 This blog discusses a case study – the greening of the Carioca River watershed that emerges from Tijuca National Park – as an example of what we could accomplish for the good of all Cariocas (which is what residents of Rio are called). 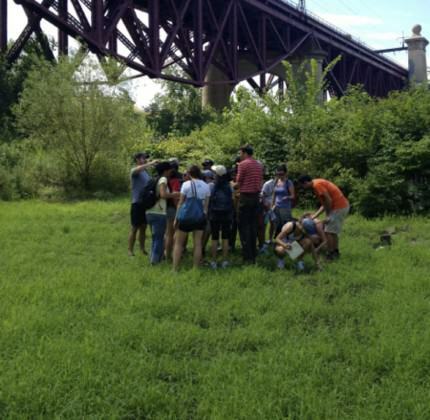 The author leading a field trip in an urban wetland. Photo by Hara Woltz. For all of us working in the field of “cities and biodiversity”, it is well worth reflecting on our achievements. We can take personal satisfaction knowing that we contribute to a meaningful cause with tangible results. Every scientific paper, policy-brief and newsletter, every side event, meeting and presentation, every phone call, email and letter, even the brow-raising intensive travel regimes, collectively have contributed to a proliferation of projects, programmes, initiatives, tools and resources. Collectively they are driving a positive movement – that is, the movement to bring nature back into urban areas, sensitize citizens to its importance, reduce ecological footprints, and secure ecosystem services. Souvlaki Coyote on the prowl in downtown Portland, Oregon. Photos by Bob Sallinger. The Convention on Biological Diversity (CBD) currently has 193 Parties. It is indeed a challenge for each of the Parties, as a nation, to implement their commitments to an international convention like the CBD. How can each Party know how successful it has been in fulfilling its obligations to the CBD? In April 2002 at 6th Meeting of the Conference of the Parties (COP6) to the CBD, the Parties committed themselves to achieve a target of reducing significantly the rate of biodiversity loss at the global, regional and national level by 2010. 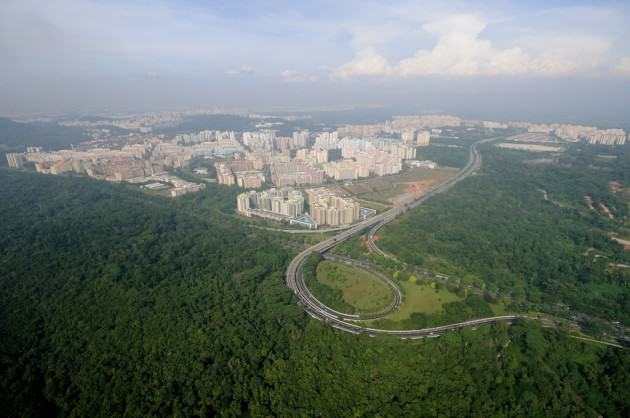 Aerial view of part of Singapore. Photo by Wong Tuan Wah. Some lists are based on simple and easily understood data, such as the Forbes list of 2012’s richest people in the world. Let’s accept as correct Carlos Slim Helú’s valoration ($69 billion) and agree he has the most scratch. Among the swells, Mukesh Ambani, whose personal skyscraper towers above Mumbai and has a green wall, is a laggard and in the (relative) poorhouse at #20. A list of the most beautiful beaches, like the guitar players, is much more subjective, but nevertheless is grounded in a set of attributes, such as the beauty of the physical setting, the soft whiteness of the sand, and so on. 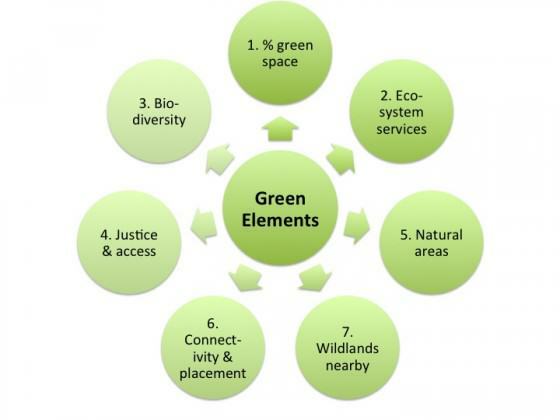 A conceptual model for the elements of critical green in a “green” city. Graphic by David Maddox.